Monsoon is a beautiful season where everything comes to life and looks visually splendid. However, the clothing and accessorizing opportunities become so limited and you’re forced to cover your outfits with bulky raincoats and use boring black umbrellas. Put them aside and grab these stylish yet useful things to make your monsoon more memorable! 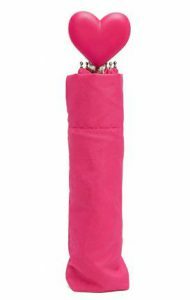 The weather will be dull, buit this bright pink umbrella will make it seem so much brighter! Fitted with a heart shaped handle, you’ll have nothing but love for this umbrella. 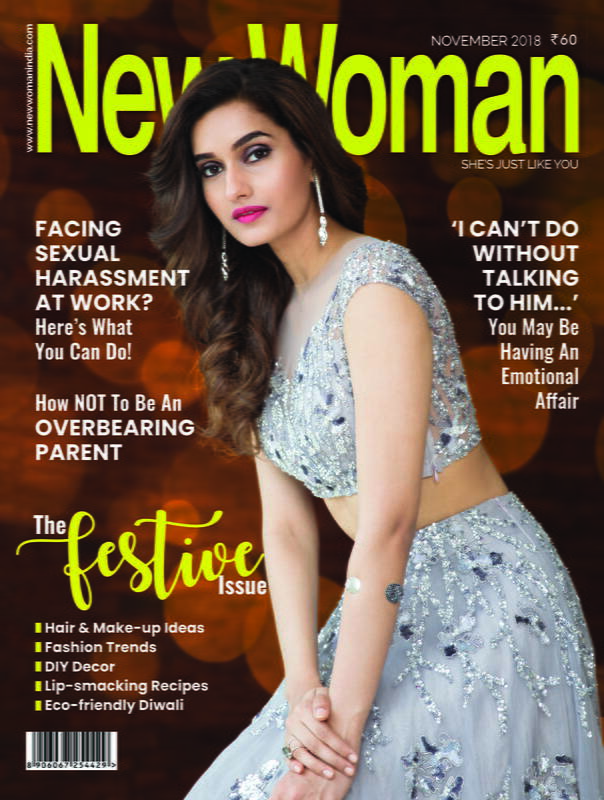 Don’t compromise on jewellery this monsoon! 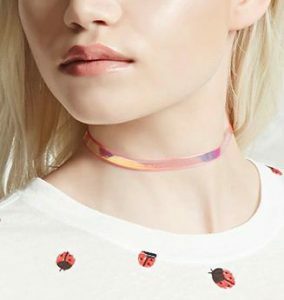 This waterproof choker will make you stand out of the crowd. These shoes will protect you from random puddles and are also super stylish, don’t you agree? 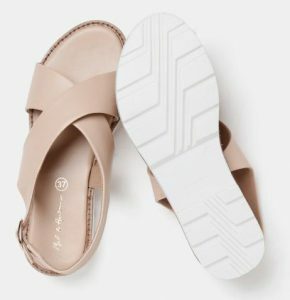 If you don’t like enclosed shoes, try these for an easy breezy look and feel! 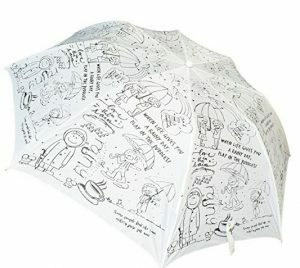 Carry the essence of monsoon on your umbrella! This doodled one fits right in your bag as well! Monsoon is incomplete without a pair of boots. 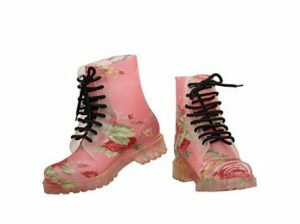 Swap the black ones for this floral one! Raincoats may make you look bulky but this one comes with an adjustable belt in cheetah print, what more do we say? It’ll definitely make you look high fashion!